Two of the UK’s top motor industry names are being awarded honorary doctorates during Wednesday’s graduation ceremony at Coventry University. 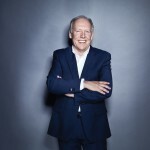 Ian Callum, director of design for Jaguar and a Royal Designer for Industry (RDI), will collect an honorary doctorate of arts (Hon DArts) this morning in recognition of his significant achievements as a leader of major innovation in automotive design. 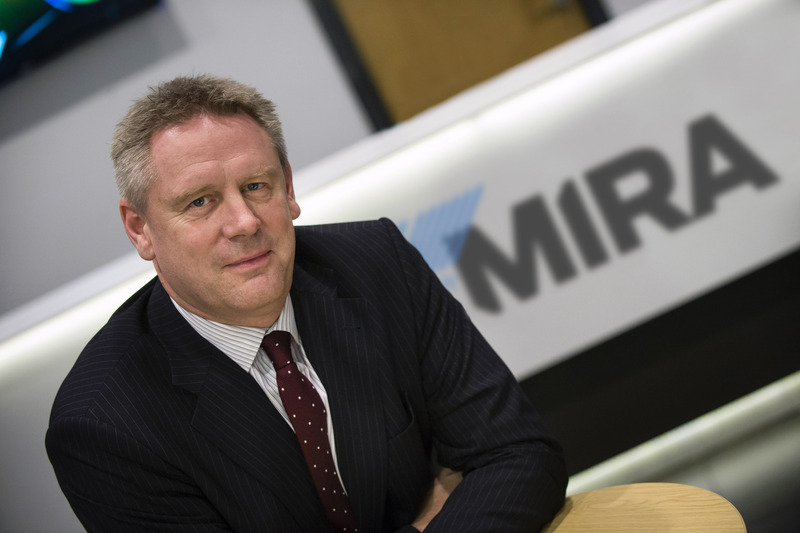 Dr George Gillespie OBE, head of Warwickshire-based automotive research company HORIBA MIRA, will be made an honorary doctor of technology (Hon DTech) this afternoon in recognition of his contribution to and respected standing in the UK’s automotive industry. 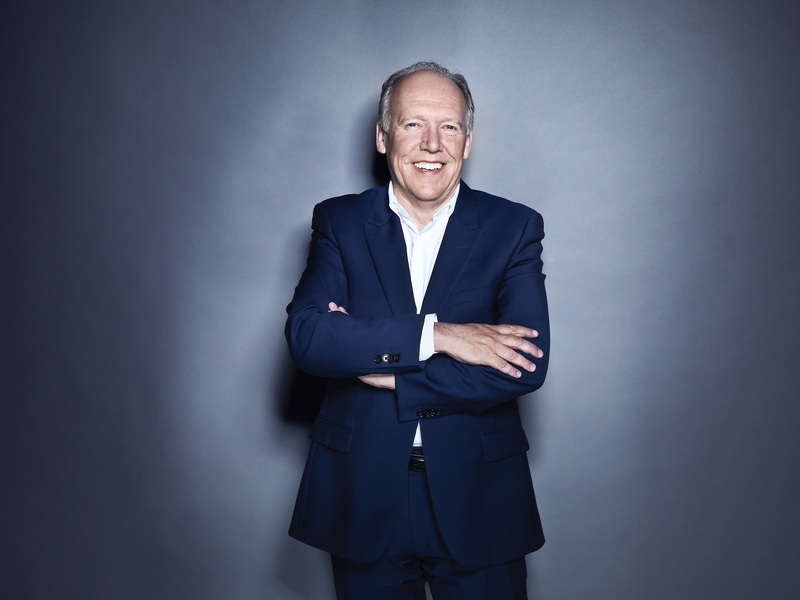 Coventry alumnus Ian Callum is credited with being the creative driver behind some of Jaguar’s most iconic models. His youthful passion and talent was enhanced by time spent studying transport design in Coventry, at what was then Lanchester Polytechnic. He went on to study industrial design at Glasgow School of Art and then automobile design at the Royal College of Art. In 1999, Ian took over the role of director of design for Jaguar, taking the brand in a more dynamic and modern direction. Creating a design language that is synonymous with luxury and performance, Ian has led the company’s product renaissance in the forms of the XK, XF, XJ, F-TYPE, XE and most recently the all-new F-PACE – Jaguar’s first SUV and the fastest-selling Jaguar ever. 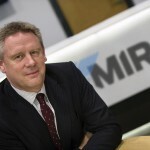 Global business guru, George Gillespie, is credited with transforming the fortunes of HORIBA MIRA, and has a passion for promoting business growth in the Midlands. After gaining a PhD in mechanical engineering from Queen’s University in Belfast, George started his career in the USA, where he worked on the development of low emission outboard marine engines. Later, after becoming HORIBA MIRA’s CEO, he has led the turnaround in the company’s fortunes, increasing turnover at MIRA Technology Park and heading up the company’s continued success in the international market. George’s commitment to business development overseas led to his OBE in the New Year’s Honours list in 2014. His wider commitment to West Midlands business and regional development has seen George serve on Local Enterprise Partnerships (LEPs), the CBI and various automotive and engineering professional organisations.